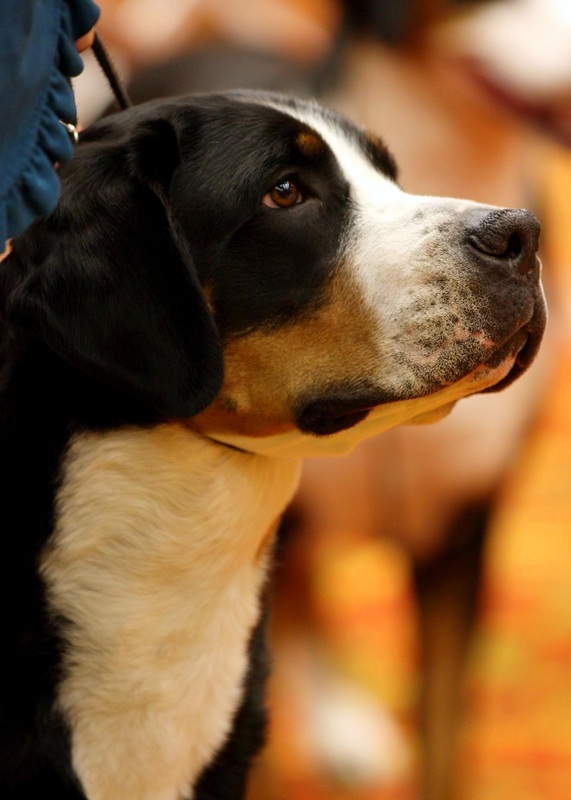 ​CH Seneca's Hoity Toity Sizzle Shine CGC, TT, TKN "Sloane"
3/22/15: Best of Breed Fayetteville Kennel Club, Inc.
4/4-5/15: BOS (4/4) followed by BOB & Working Group 4 (4/5) at Kennel Club of Yorkville Show in Dekalb, IL. Thanks Judge Mrs. Nancy Liebes! 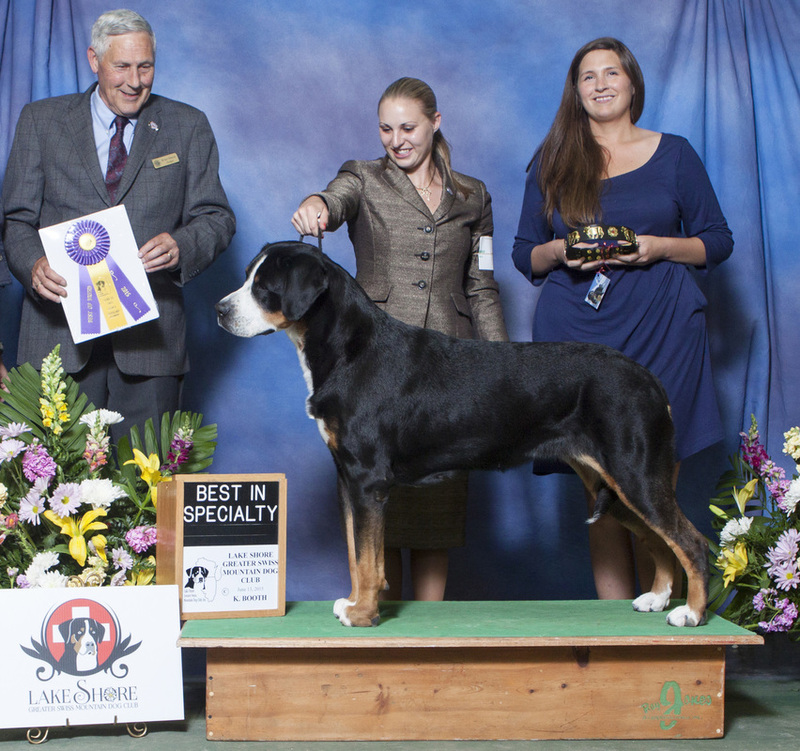 8/25-26/12 Best of Breed both day & Working Group 4! Elgin Kennel Club; St. Charles, IL Thank you Judge Joan Scott!